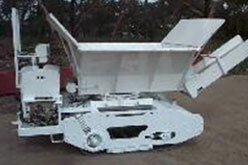 With our vast experience building mobile Plant and equipment, customers approach us looking for a one stop shop approach to creating machines for unusual applications that they are unable to procure off the shelf. From concept to creation a special purpose vehicle evolves that offers much more efficiency and benefits over their current processes. 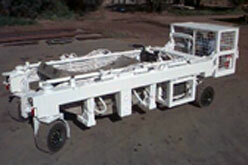 A machine specially designed for the turning over and aeration of potting mix. 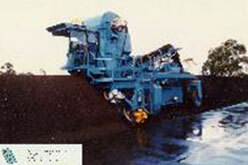 Special purpose machinery for working with turf.